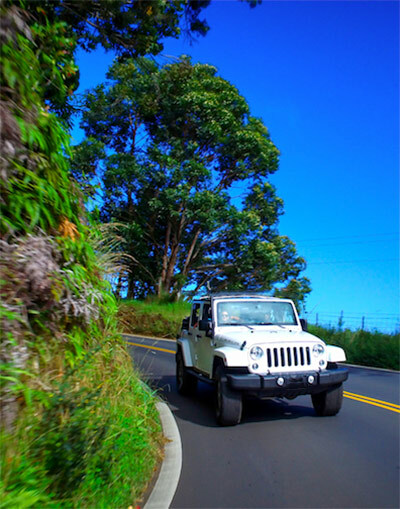 Jeep or Convertible for Maui? 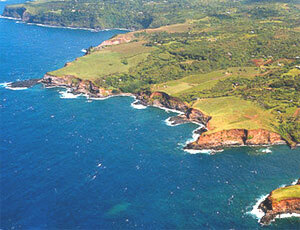 Should I rent a Jeep or a Convertible in Maui? For parties of 2-4 people you should temper your decision based mainly on weather. Both convertibles and Jeeps come with air conditioning included. The tops on convertibles are easier to use than Jeeps. You may want to consider a convertible if you are used to a quiet ride. The Jeep Wranglers are not as quiet as the convertibles. Likewise, the convertibles are not as rugged and of course, do not come with 4-wheel drive. If you decide to drive your vehicle with the top down try not to forget sun protection. 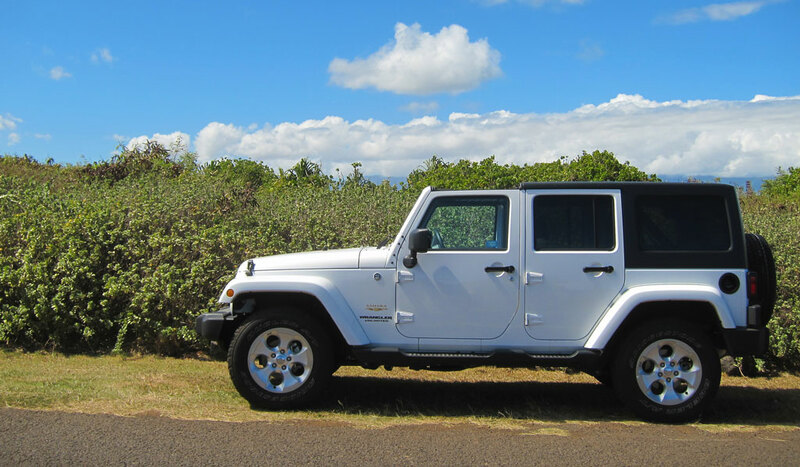 Make sure to bring your smart phone or camera to take photos of your Jeep rental in Maui.